Electric wheelchairs particularly the folding electric wheelchair has a significant role in not just increasing the independence of wheelchair users, but increasing their options with regards travel and overall flexibility. Chronic illness and old age can affect upper limb strength and the fitness to be able to use self-propelling wheelchairs. This can have a negative impact on a person’s level of independence, self-esteem & mood, as it can lead to a dependence on care leading to social isolation. Being able to visit loved ones, friends or engage in activity at a time that suits them becomes restricted and can also massively reduce access to life activities such as holidays, which is something many non- wheelchair users enjoy and expect as the norm. Folding electric wheelchairs offer all the benefits of standard electric wheelchairs, enabling a user to travel further independently whilst conserving enough energy to still enjoy and complete whatever activity it was they wish to participate in, for example, shopping, or visiting with friends, when they reach their destination. However one of the disadvantages of the classic electric wheelchair or indeed scooter is its size, and subsequent need for adaptations to home and vehicles. They can be folded up and left in the boot of most cars, or indeed inside your home. Taking up much less space than conventional powered chairs. No need to keep in a shed, or purchase a separate storage area. More options available with travel, due to the size when folded. It can be transported in un-adapted vehicles more easily, take up less space in hotel rooms, aircraft holds or ship cabins for example. 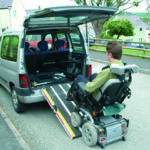 No costly vehicles or vehicle adaptations such as ramps or hoists are required, as the folding electric wheelchair can be transported in most vehicles. 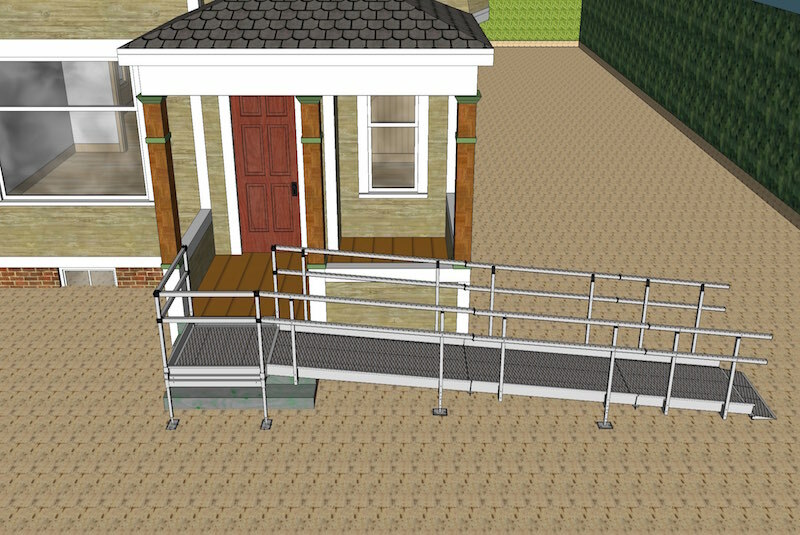 For the wheelchair user requiring carer support the ability to fold or dismantle the electric wheelchair enables them to store and lift with reduced effort. 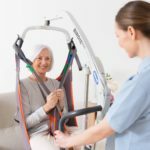 Minimising strain, frequency and effort for all aspects of moving and handling has positive long-term benefits. In conclusion, the folding electric wheelchair offers all the benefits of a conventional electric wheelchair, but adds greater flexibility and options, due to it being easier to transport, store and use. This can improve options to users such as travel, ever decreasing the risk of social isolation and increasing independence. A perfect example of this is provided by the Esprit Action 4, a folding manual chair with Alber Power Assist. 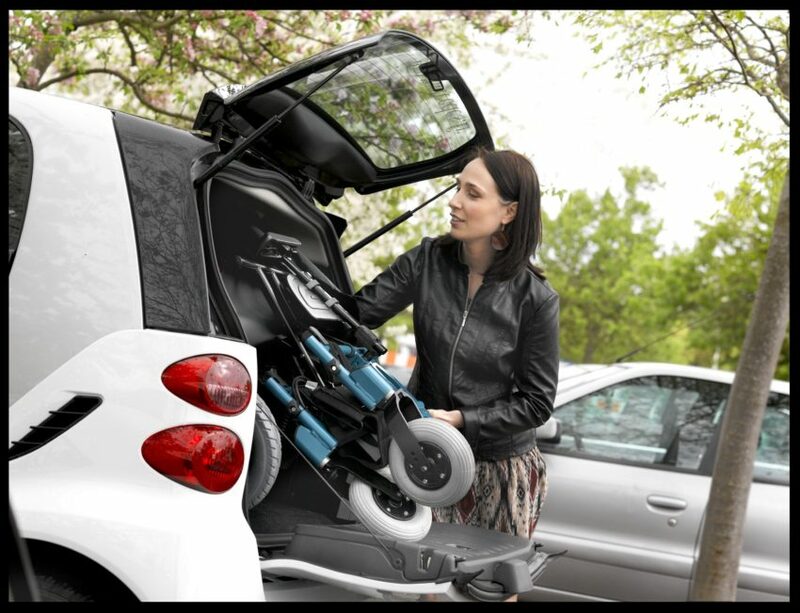 The Esprit Action 4 is a compact and lightweight power wheelchair for those that like to get about easily. It’s tool free removable wheels and compact battery pack make it ideal for transporting (heaviest item weighing only 15 Kg). It has lightweight wheels with an option for self propel and a reduced overall width (seat plus 170 mm) making it narrow enough to manoeuvre around the tightest of spaces.